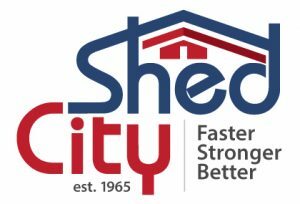 Shed City Pty Ltd Roll Form Steel for use as Roofing and / or Wall Cladding for more information please click on Steel Claddings. Shed City Pty Ltd prefabricate a wide variety of Flashings in various designs to finish your project with style. Shed City also have available Spouting and Downpipes in up to 24 colours and Zinc. For more information please click on Rainwater Goods.